Have you ever been to Max’s restaurant? What’s that motto of theirs..
Well, I think New Orleans adopted the same motto without telling us! Because here in Nawlins, nobody should come expecting to watch their waistline, that’s for sure. Glad we squeezed in a few gym time before coming. Not that that justifies what we ate. So if you want to be like us and gain 4 pounds in 4 days, here’s how to do it. It’s an institution. I don’t think our opinion, good or bad, would sway you one way or another. 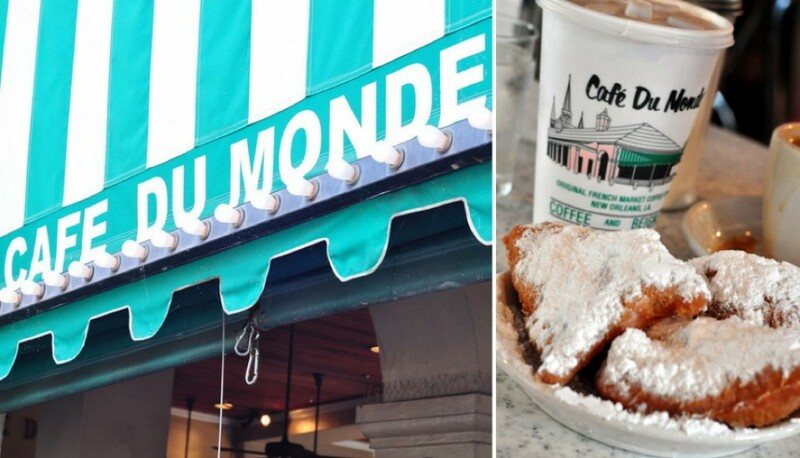 It’s a must when visiting New Orleans. The verdict: You’ll be pleased to know, it’s not just a hype. Yes, there’s always a line, but the fluffy, pillow- y goodness is worth waiting for. I could do without the coffee though. Tip: No time to wait? There’s a pick up window. Quick lunch with the best view. Desire is right on Bourbon Street, so it’s perfect for not wanting to stray too far off the strip. 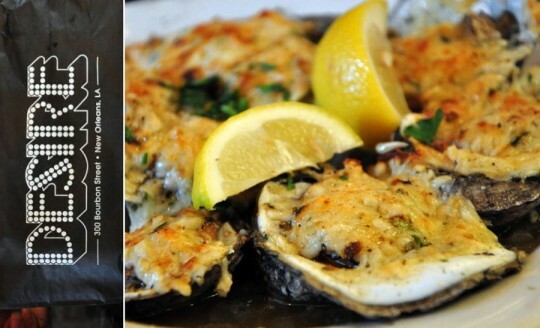 The verdict: Get the Oyster Desire — broiled oysters slathered with garlic butter, topped with Parmesan cheese, finished with Creole seasoning. It’s off the beaten path and getting a cab ride out of the area can be difficult. 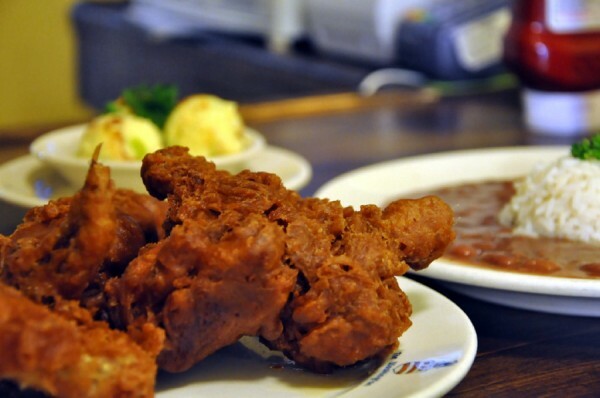 But for some of the best fried chicken we’ve ever had, I think it’s worth it. The verdict: Don’t forget the butter beans! Tip: Call a cab when you’re just about ready to leave. Give them a good 15- 20 minutes. A cab in this area comes few and far in between. 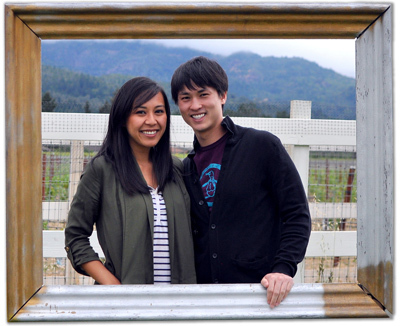 We were lucky enough to run into a great couple who offered us a ride back into town. Another reason why we love this city so much. The people. “Real Nawlins Food”. 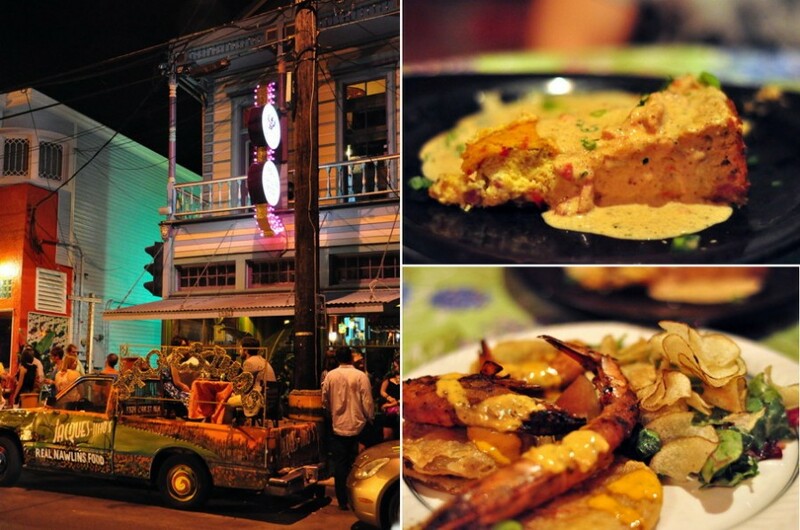 Not your typical New Orleans restaurant, Jacques Imo’s embraces all the eclectic and quirkiness that is New Orleans. The verdict: Hands down the best meal in New Orleans. Nothing fancy, nothing crazy. Just good old Creole and Cajun food. The vibe is amazing. Tip: I know it sounds crazy, I had reservations myself.. but you can’t leave without trying the alligator cheesecake! It’s not dessert but indescribable good; unlike anything you’d ever had. Another must, the fried green tomatoes and shrimp. Out of this world. In fact, you really can’t go wrong with anything on the menu.. it’s that good. 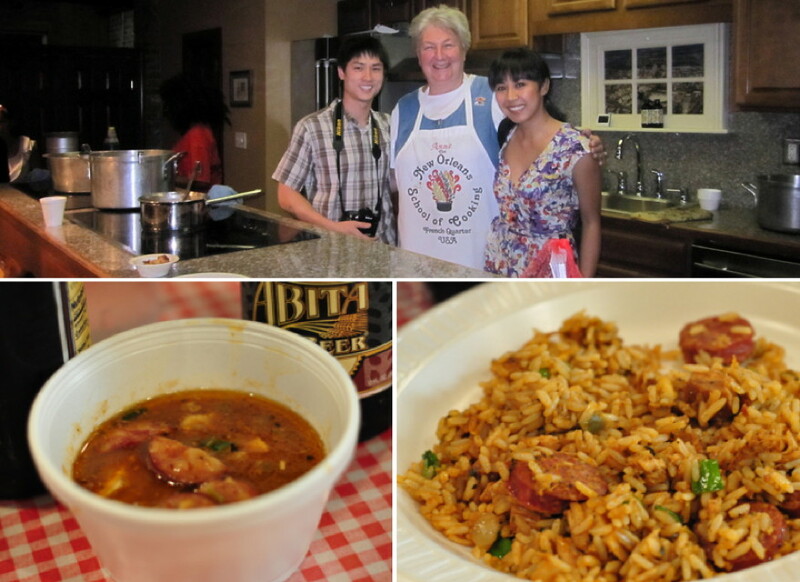 The verdict: Best gumbo I’ve ever had. So much so, I went back for seconds.. then thirds. And finally sent G for more, embarrassed that if I got up just one more time, everyone would think I’m nuts. I would have packed it to go if I could. Oldest restaurant in town? We always try and squeeze in a nice dinner where we get to play dress up and be fancy pantsy. The verdict: Foie Gras two ways with beignets and candied pecans is unreal. 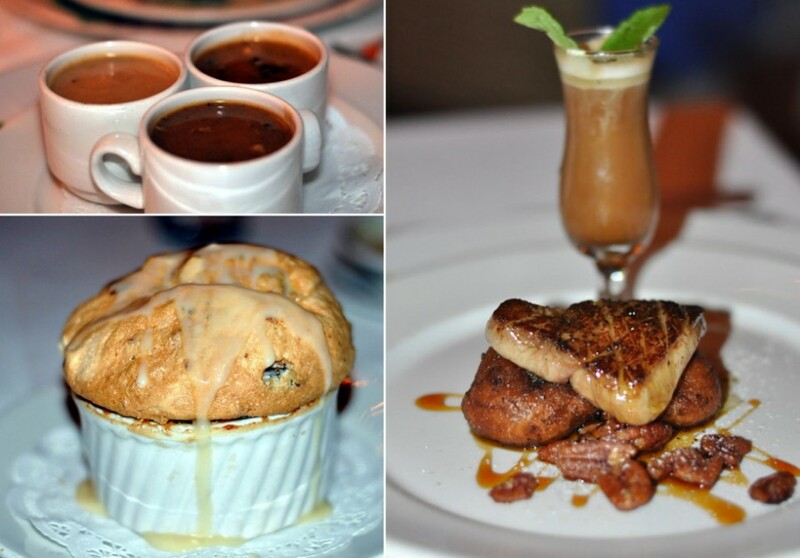 We usually do not have good experiences with foie gras.. ever! Definitely reluctant when our waiter recommended the dish but so glad the outcome was in our favor. 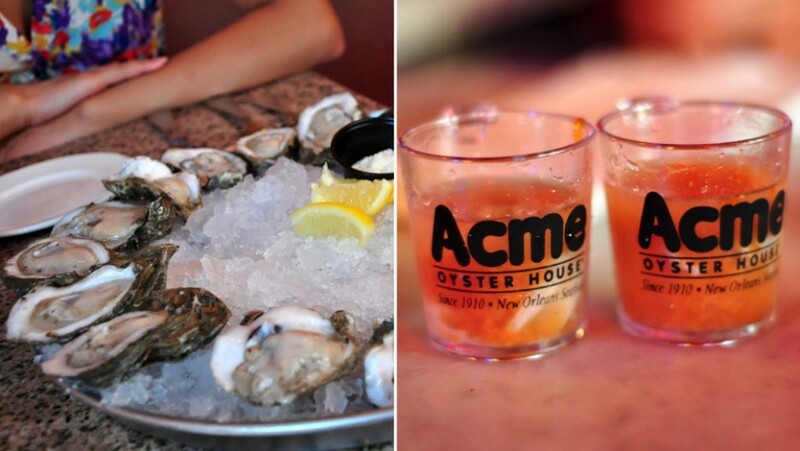 I was oozing with exciting at the thought of eating at Acme Oysters. Love doesn’t even describe how I feel about oysters. Obsessed is more like it. So imagine my disappointment when I realized it was just a hype. Could be because of sheer volume, they shuck ’em ahead of time. I don’t really care until they served me oysters at room temperature. Not sure what the sanitation inspector has to say about that. And the Po- boy — dry. Needless to say, I was not impressed. The verdict: That said, might I suggest, to get your oyster fix, head across the street to Bourbon House. Chilled on ice, freshly shuck to order.. 10 times better! We came for the food and left with a greater appreciation for this great city. New Orleans certainly surprised and surpassed all expectations and not just in food. The people are amazing. The city.. beautiful. By far the richest, most vibrant and down right resilient city this country is blessed to have.